For the last 25 years MB Safety® has been your partner for professional cash and valuables storage. 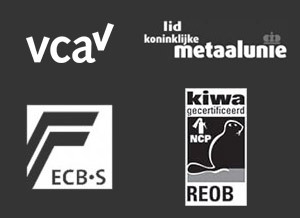 MB Safety® was founded in 1989 and has developed into one of the Netherlands leading specialists in security products. We combine more than 50 years of experience, craftsmanship and quality with an enthusiastic, customer orientated approach to the market. In addition to our wide range of standard products, MB Safety® has developed into a professional partner that also offers custom solutions to your security and safety problems. 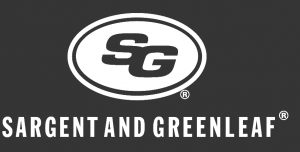 MB Safety is also importer of Sargent and Greenleaf products, respected manufacturer of safe locks. We use a project based approach for your specific problem. After a thorough analysis we provide you with a custom solution for your needs. Throughout our existence MB Safety® has proven itself as a reliable, quality partner for the manufacture and supply of burglary and fire resistant storage solutions. Download here the brochure MB Safety company profile and fire-fighting-equipment.